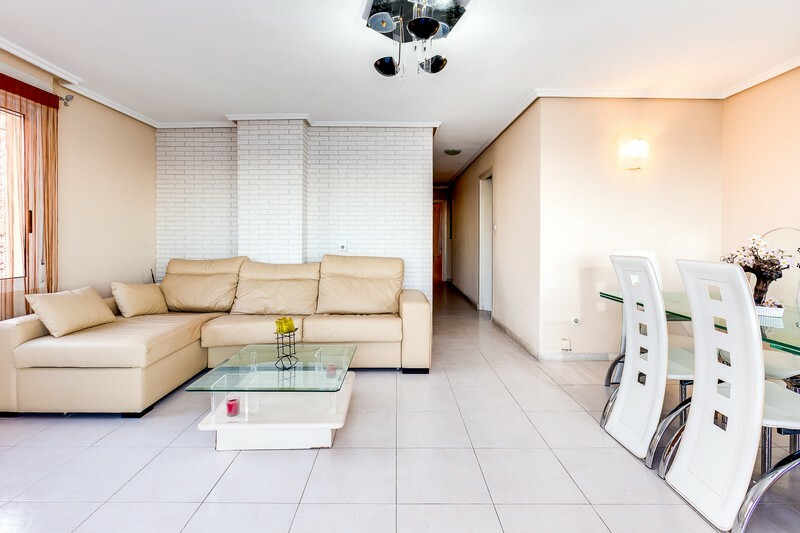 Apartament for rent in the first line. 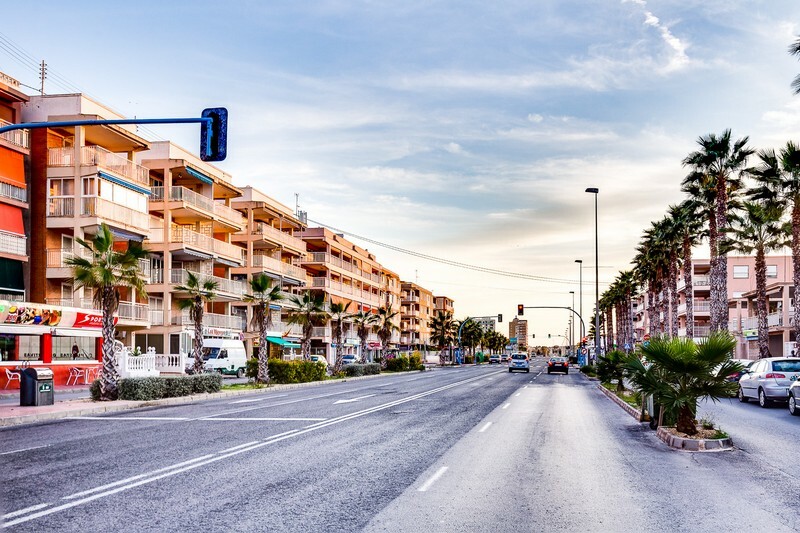 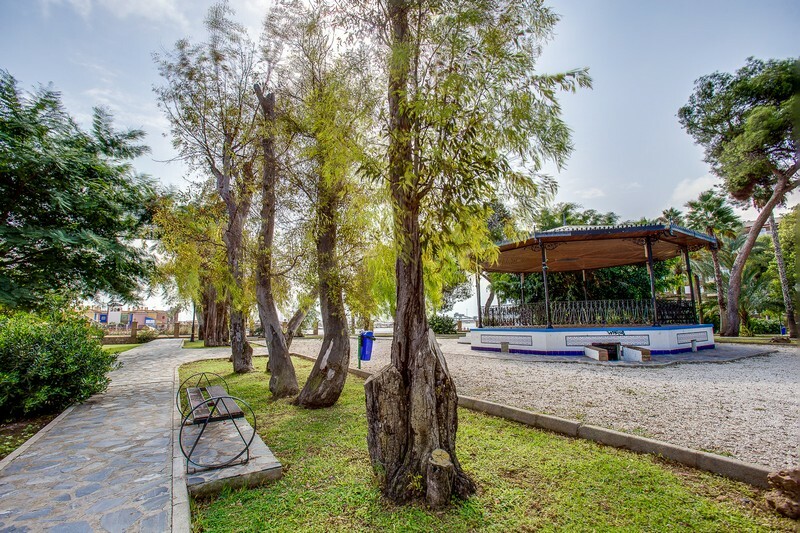 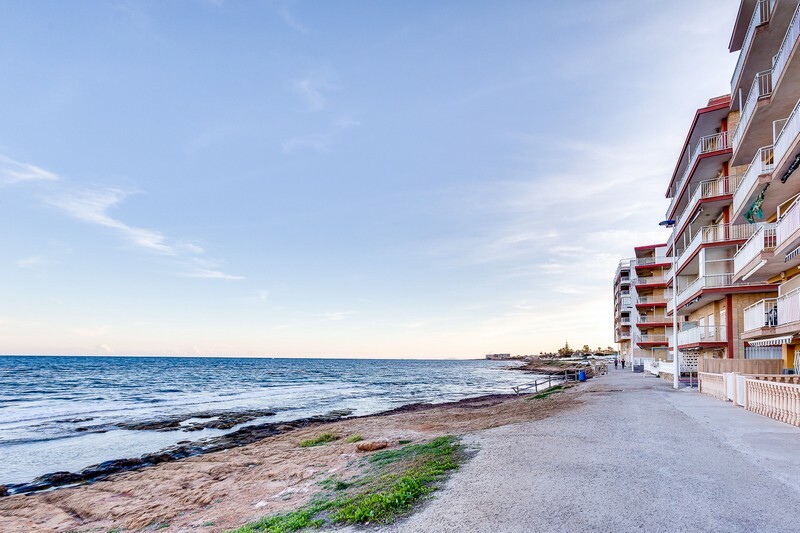 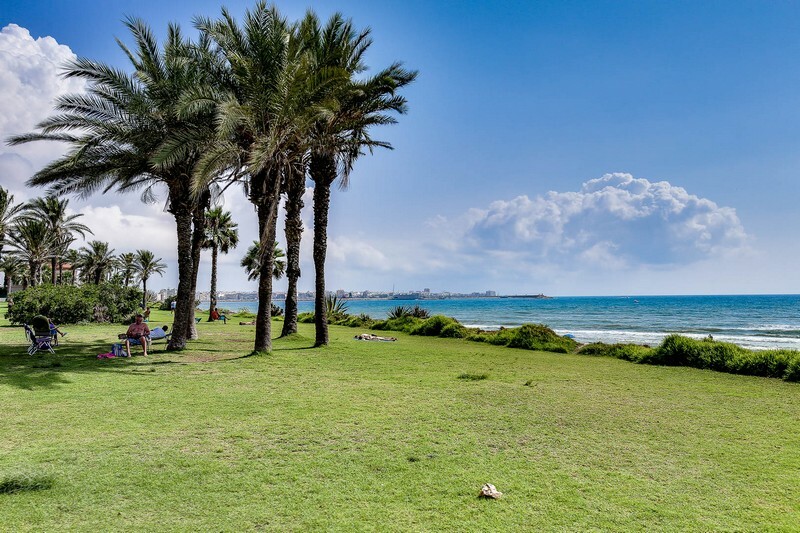 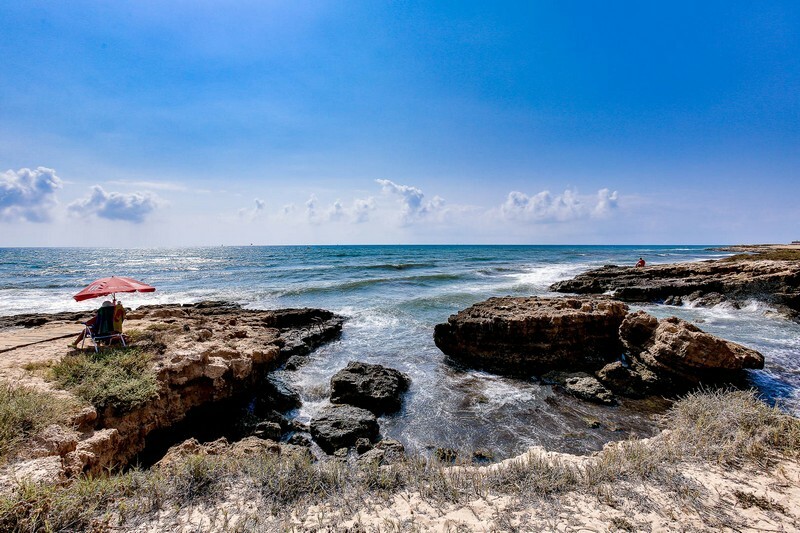 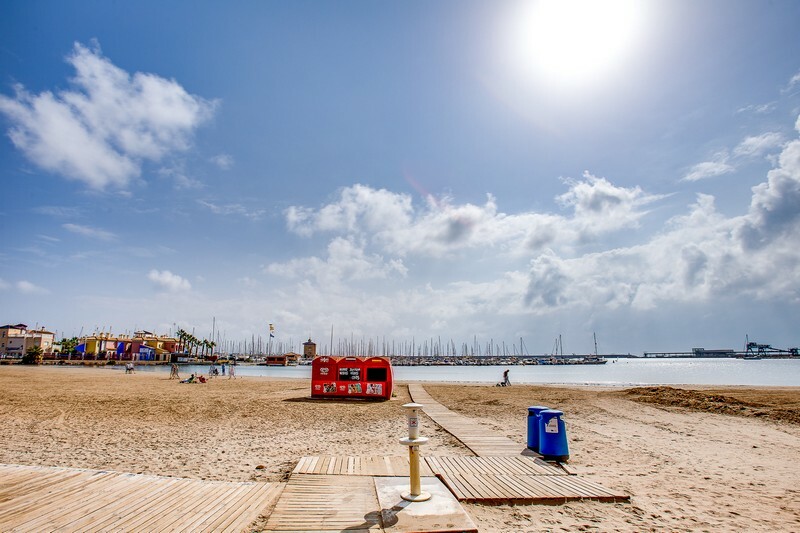 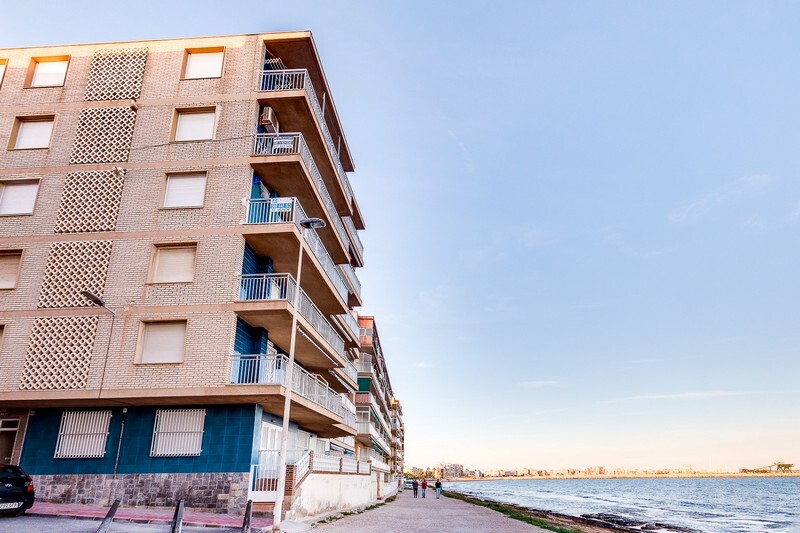 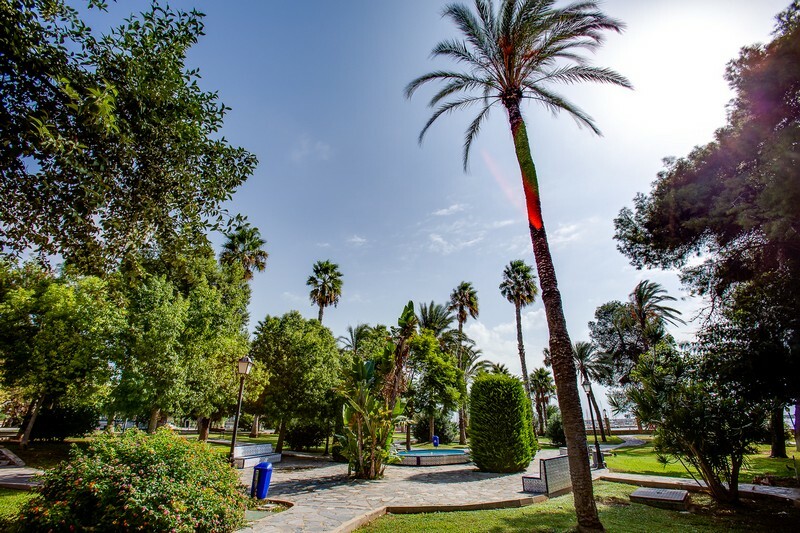 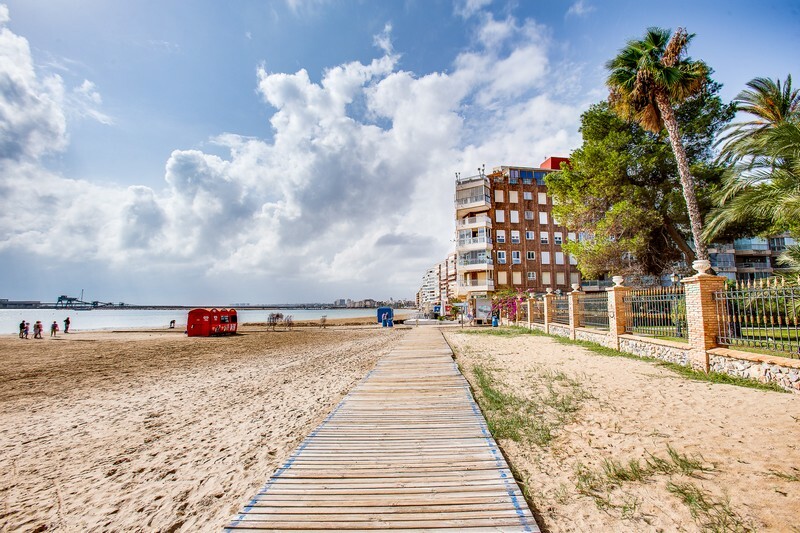 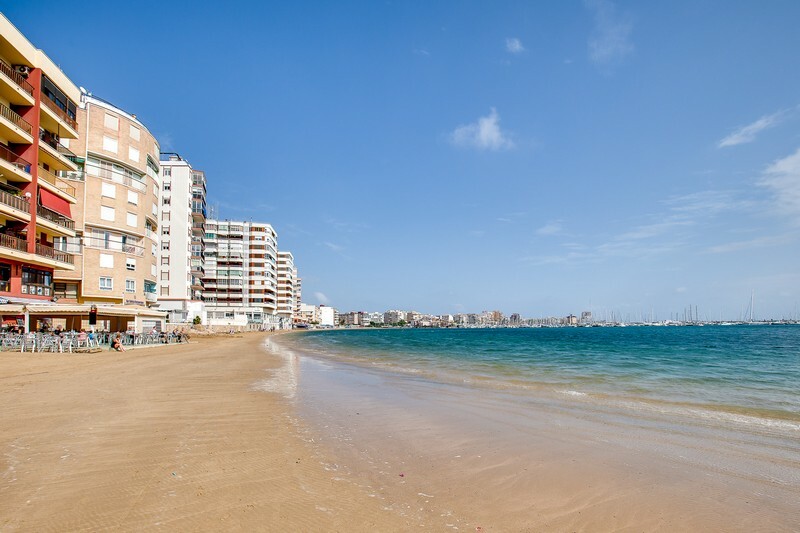 Torrevieja. 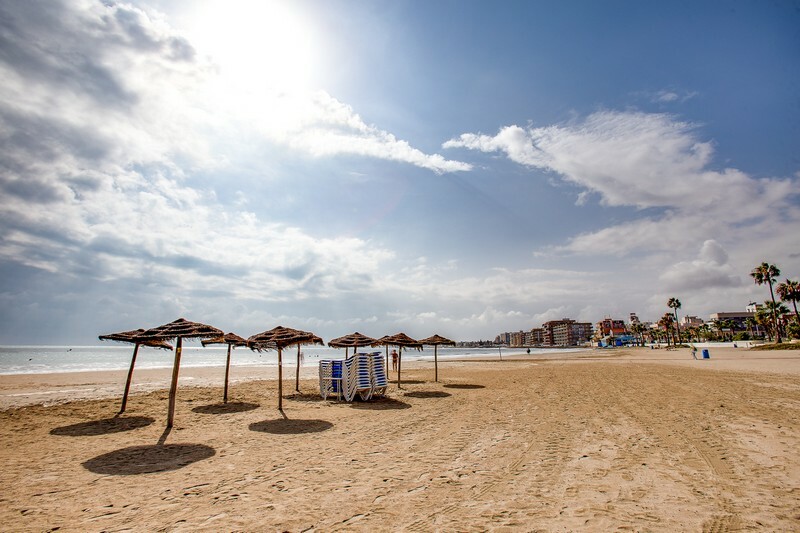 Alicante. 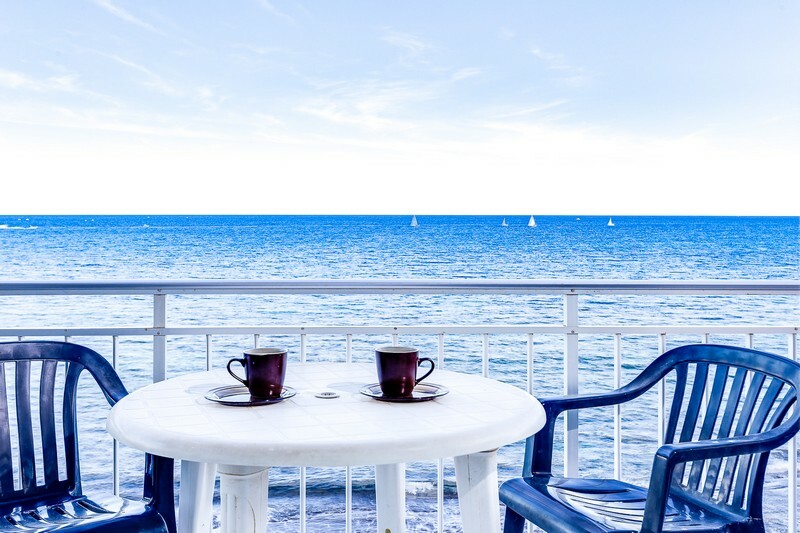 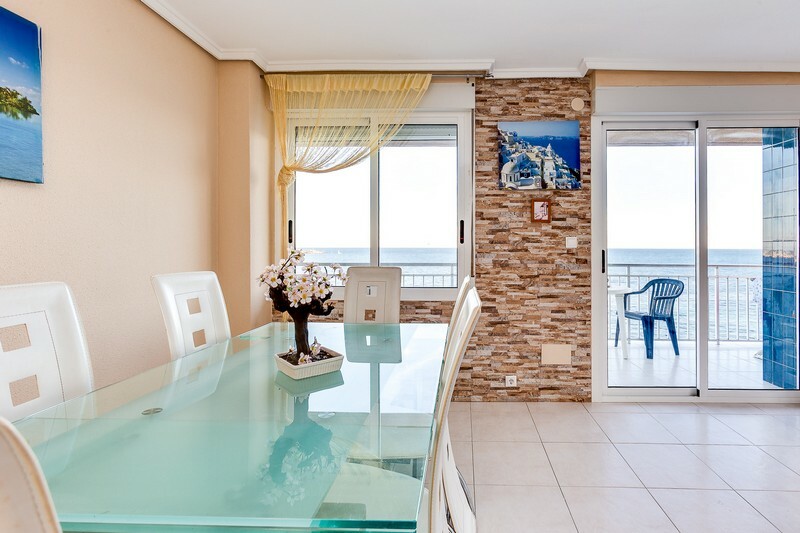 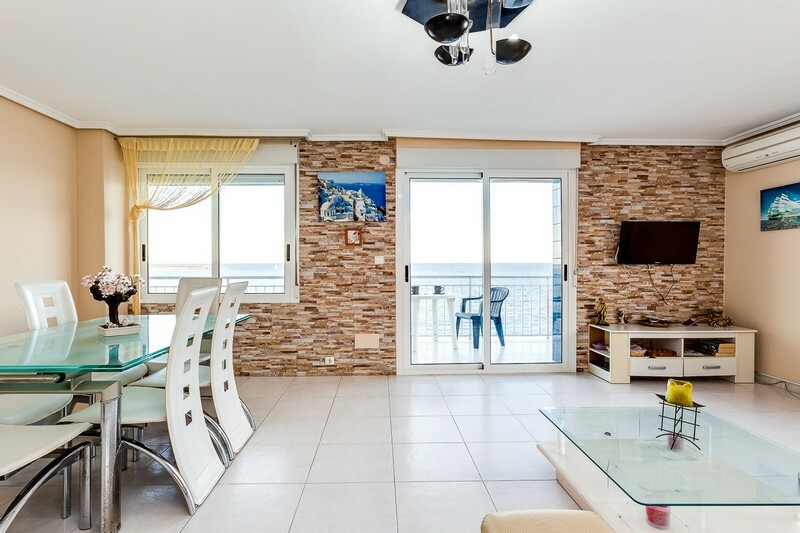 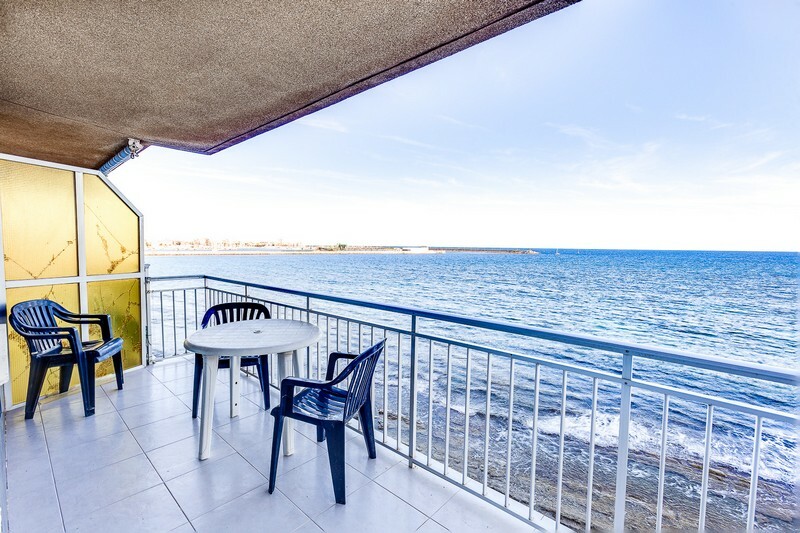 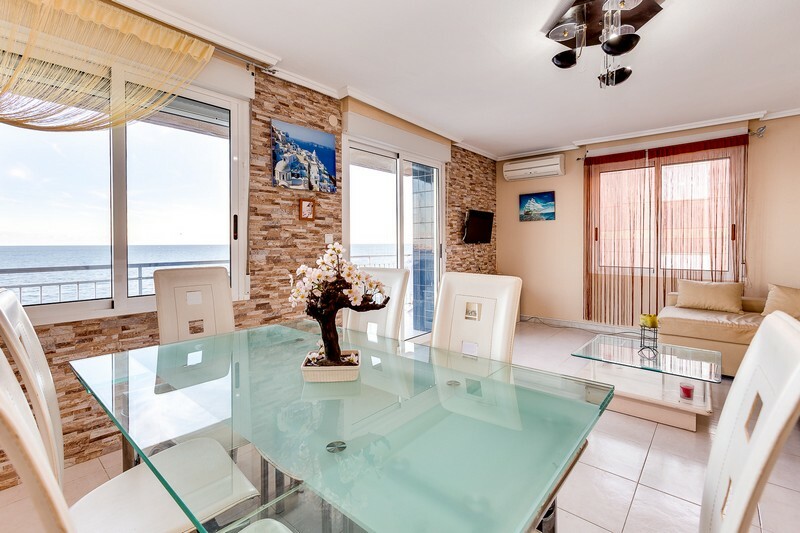 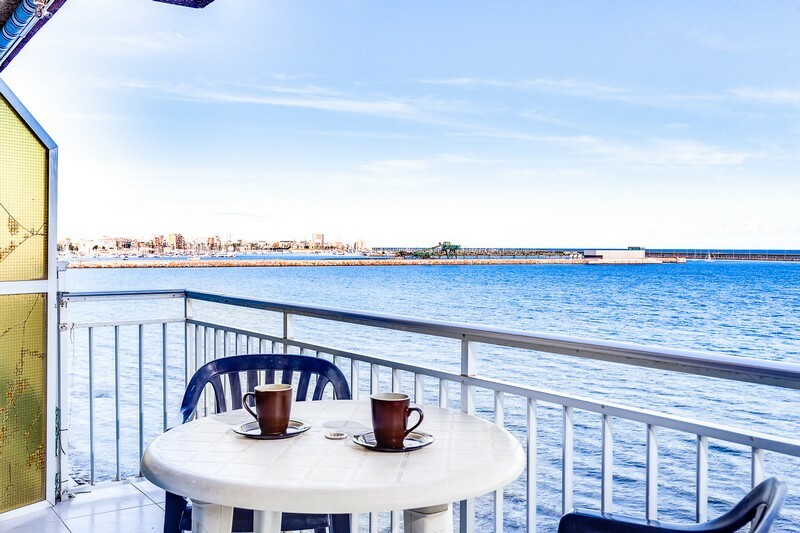 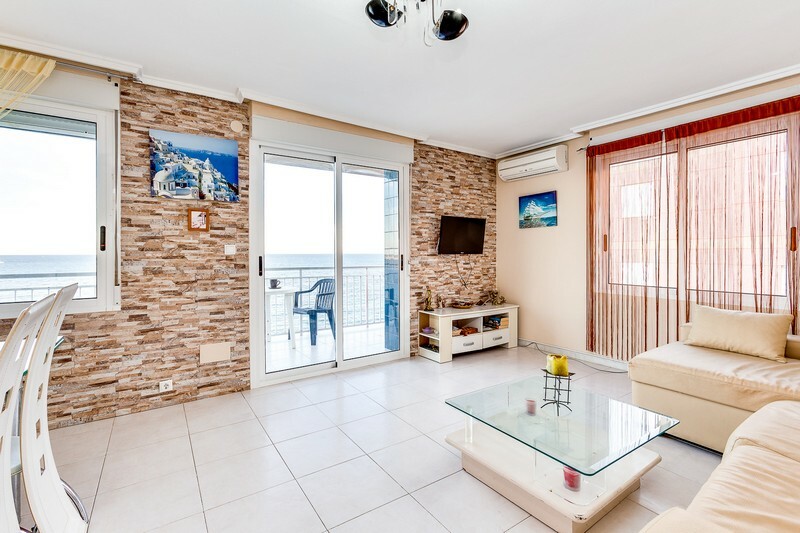 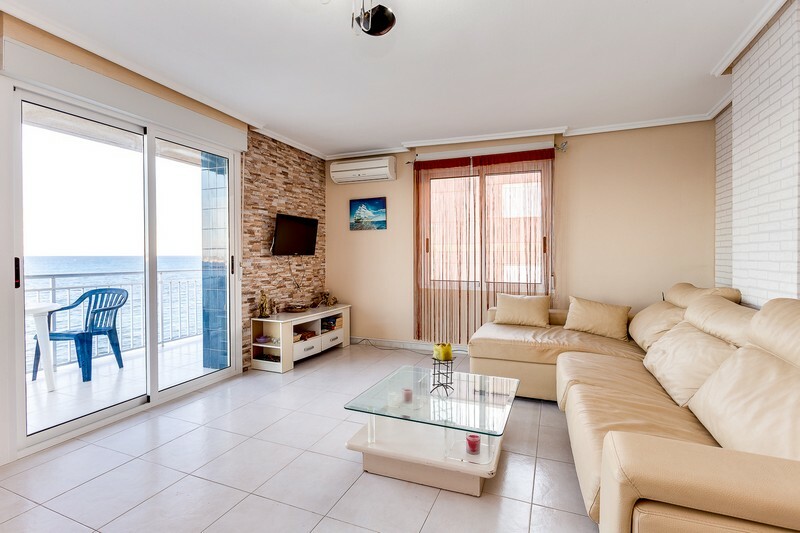 The apartment, first line beach, consists of: 2 bedrooms, 1 bathroom, fully equipped kitchen, living room, a/c, terrace with views across the sea - 12m2. 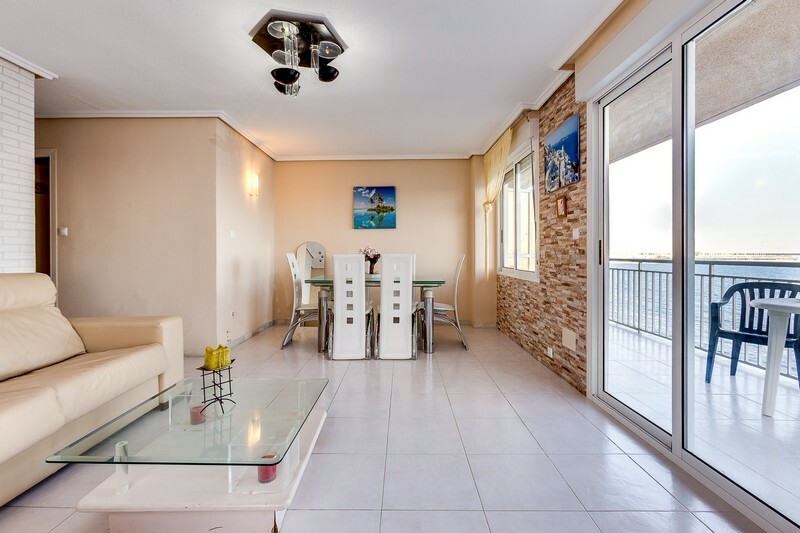 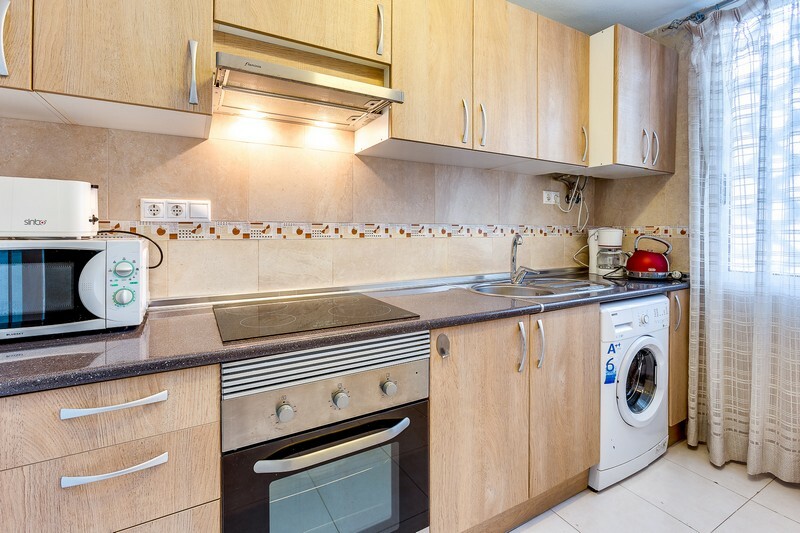 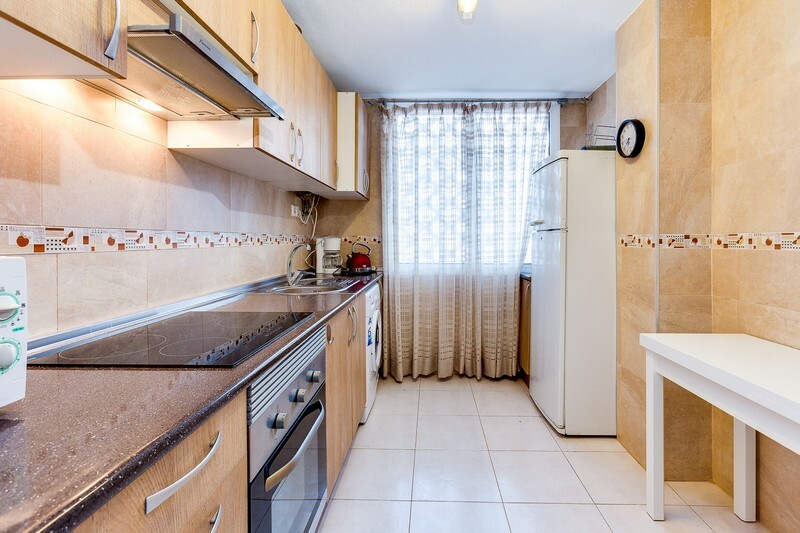 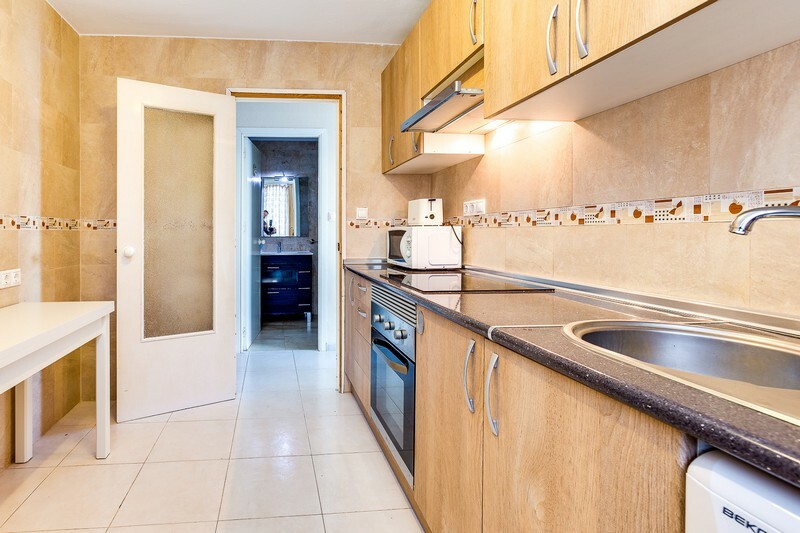 The apartment is in a very good condition, to rent fully furnished and equipped with electrical appliances. 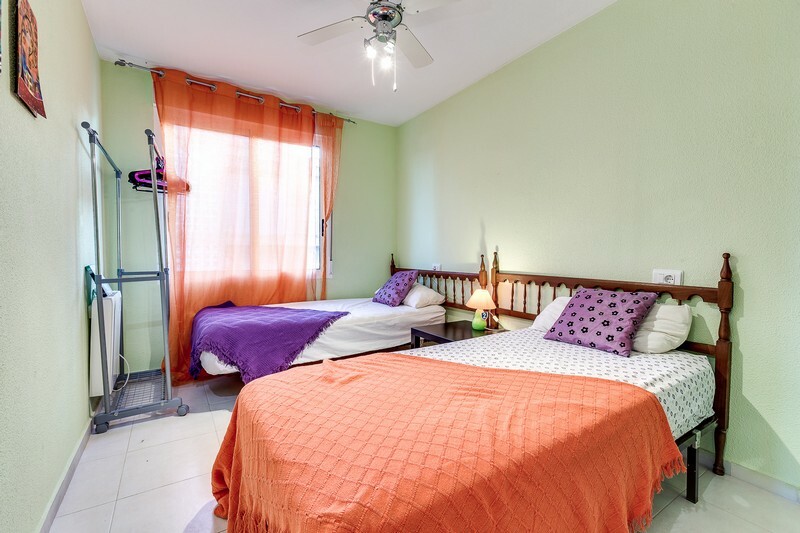 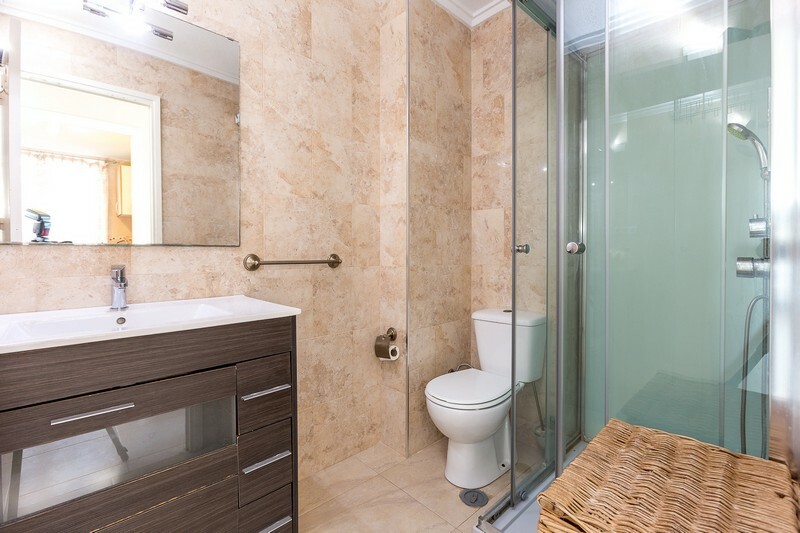 The property is in a closed residence with communal swimming pool and just only 50 meters from the beach.